1-year / 20,000 km - First-year adjustments covering consumable items such as bulbs, wiper blades, fuses, brake pads, etc. 8-year / 130,000 km - Major Emission Components that guarantee that the car will conform with government emission regulations. 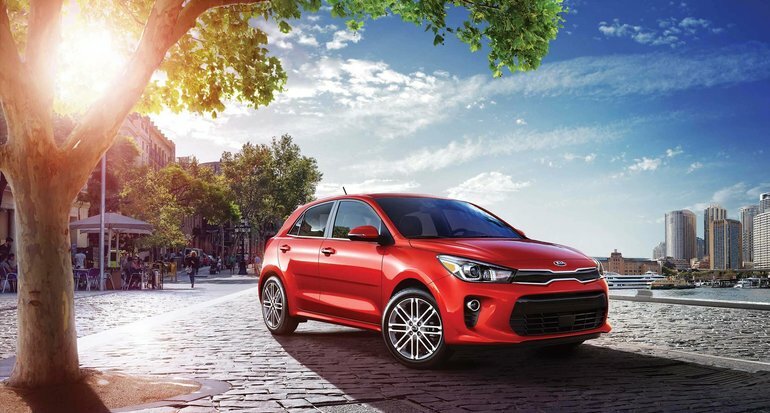 For any further information regarding our Roadside Assistance program, please contact our Customer Experience Department toll free at 1-877-542-2886 or visit our Contact Kia webpage.